QUAD Technology - 4 quartz rod coils for giant clouds and hits. 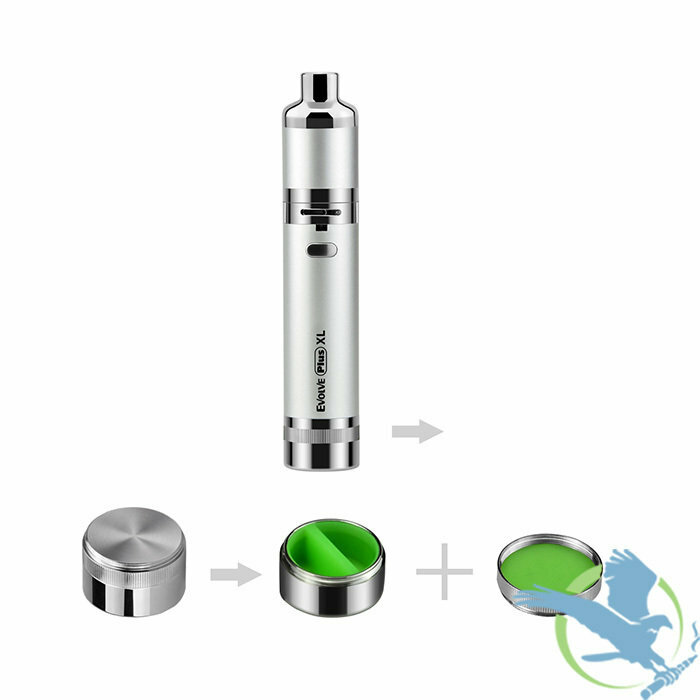 Adjustable Airflow - The Airflow valve lets you customize and control he amount of vapor being inhaled. Lanyard - With included ring to hang your vaporizer for easy access.